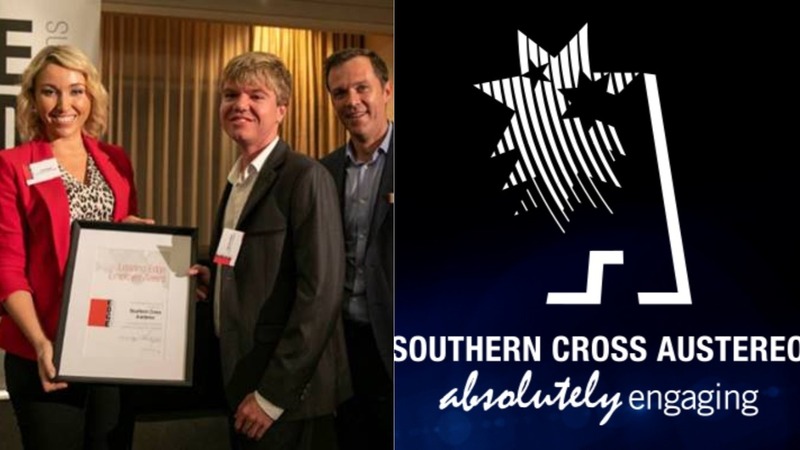 Southern Cross Austereo has been recognised at the 2018 Leading Edge Employer Awards for its efforts in supporting job seekers and employees. The media giant has been awarded the Extra Mile Award, which recognises employers who go above and beyond in supporting a job seeker. Toby Anscombe is one who has gained employment with SCA Perth through Edge Employment Solutions. Physical limitations had previously made it difficult for him to find suitable and desired roles. For Anscombe, SCA has given him much more than just a career opportunity. “SCA has been very patient, flexible and welcoming, and has made adjustments to suit my disabilities. Southern Cross general manager Gina Hogan says the award reflects SCA’s passion to build a diverse and inclusive culture. “It’s important we have a workplace that is a realistic reflection of the community we live in. Building a diverse and inclusive team benefits everyone – employee, company and community. As for Toby, he’s eager to further develop within a company and industry that he already loves.